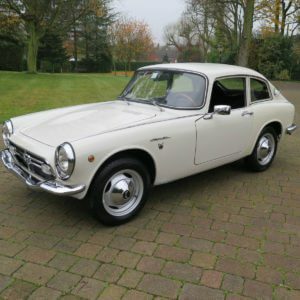 The Volvo P1800S needs little introduction really as it was the first car to star in our first ever Take to the Road feature film (you can watch the film again here). It was of course the car made famous by Roger Moore in the tv series The Saint and was one of the coolest cars every made by Volvo. 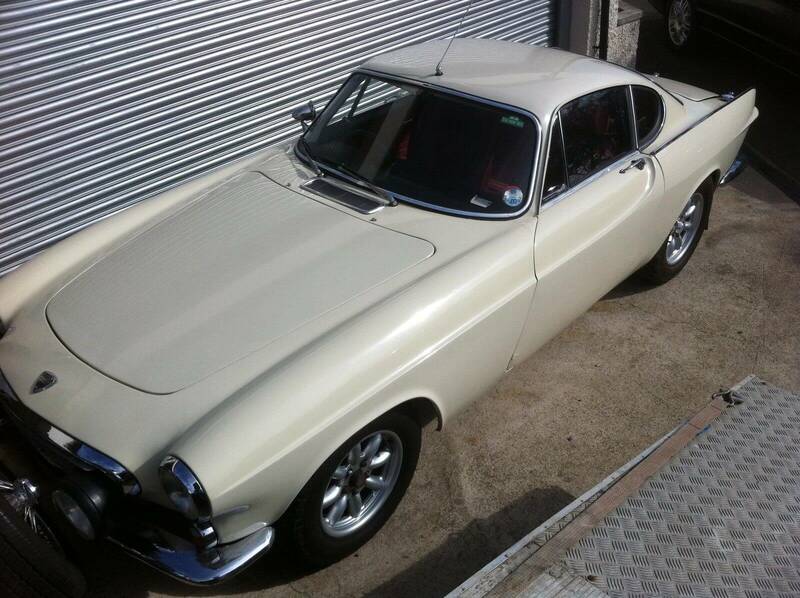 Offered for sale is a 1964 classic rally prepared Volvo P1800S. Finished in cream it has had numerous rally upgrades which include bucket seats, racing harness, upgraded suspension and upgraded twin Weber 40 carbs. Both sump and petrol tank guards have also been fitted. 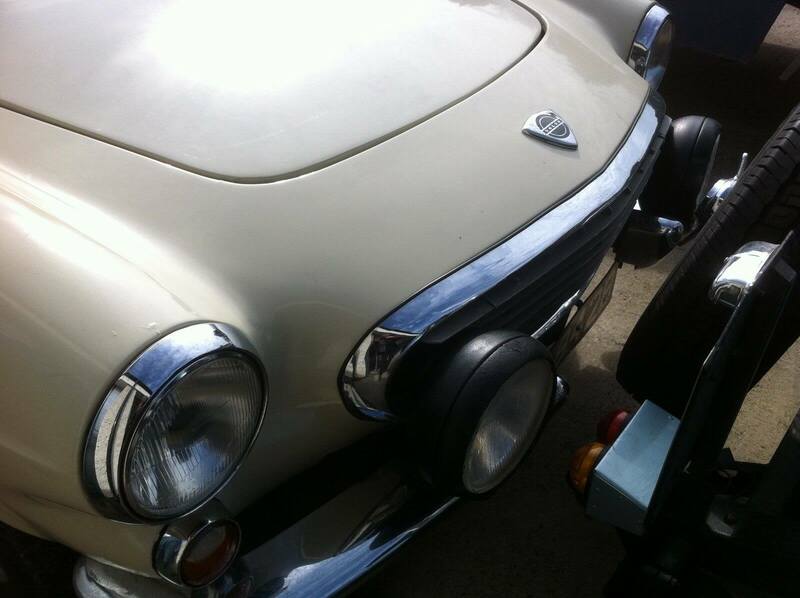 Said to be very quick and handle well, the car comes with an MOT and is of course road tax exempt. You can just about make out a little patch of paint bubbling on the passenger door. The Minilites looks good on this one. The fuel filler cap has been changed on this P1800, no doubt to speed up refueling. A little bubbling on the front wing, a common area for a P1800 to rust. We really like these seats and the fact that most of the interior still looks original. 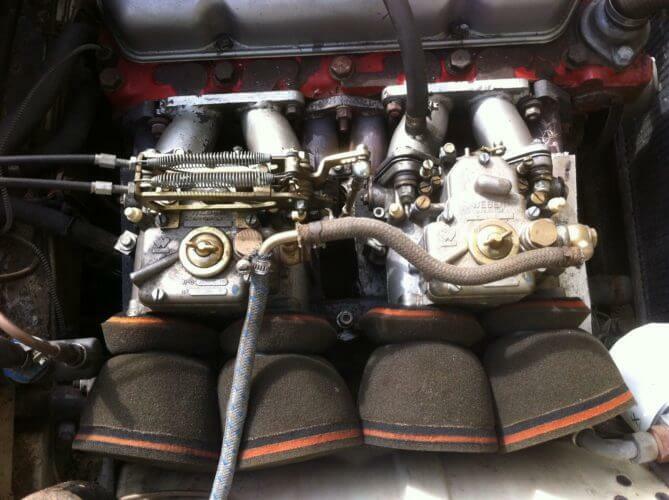 Twin Webers make a big different to the 1780cc engine. 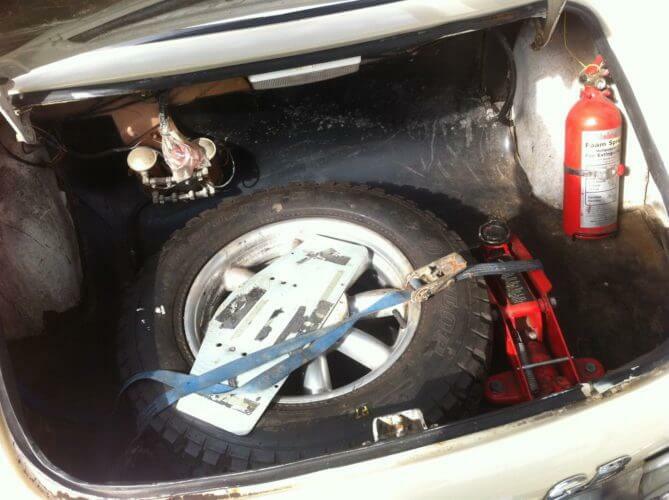 It is good to know that the fuel tank, which is under the boot, has a guard fitted. Past evidence of its rally history. 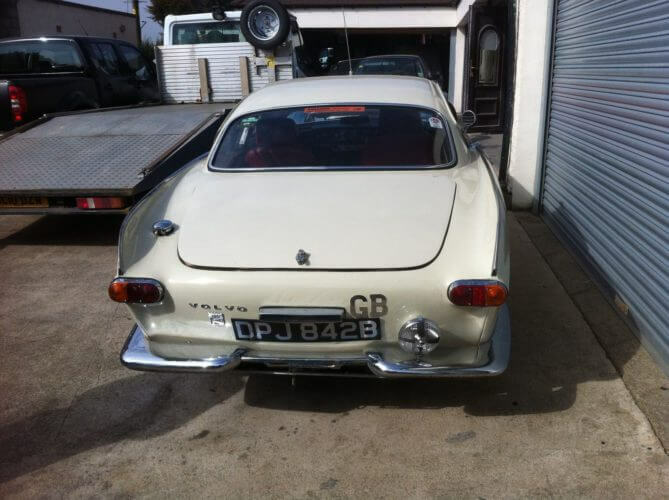 It is quite rare to see a Volvo P1800S rally car with the Volvo Amazon being the usual candidate for such conversions. This example is quite nice and manages to retain the sleek look of the standard car without appearing too modified. Minilite wheels are a common swap on the P1800 (and Volvo Amazons) and they don’t look out of place here. Additional spot lights have been added to the front bumpers along with another spotlight on the rear bumper. 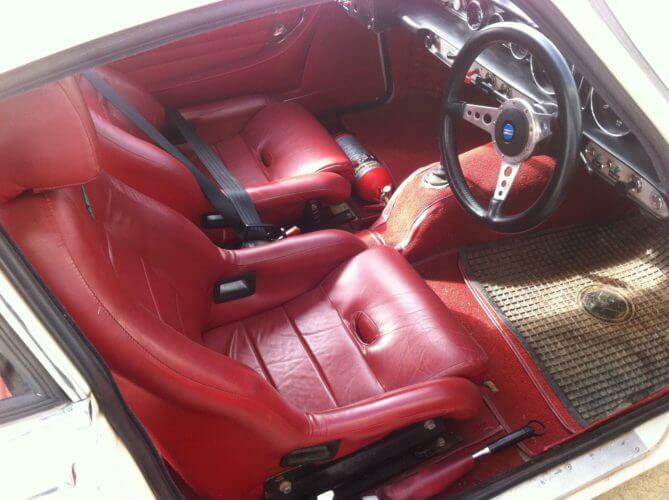 A roll cage has been fitted along with a pair of nice red bucket seats which look very comfortable indeed. We wonder if these have raised the seating position as the standard seats are quite low. Other upgrades on the interior include a racing wheel, fire extinguisher and a dash box for mounting rally related gauges and instruments. A cut off switch appears to have been added on the dashboard as well. There is no full engine bay shot but the one photo does show the twin 40 side draft Webers on what we assume is a B series 1780cc engine. The twin Webers are a common performance upgrade for the Volvo Amazon engines so work well on the P1800 (the engines are essentially the same). In the boot there is another fire extinguisher along with a jack and a Minilite spare wheel. It looks like the fuel pump has been uprated as well. Evidence of the cars previous rallies is evident from the two Hero Historic Endurance Rallying stickers from 2004 and 2007. While some of the photos are a bit on the dark side, this Volvo P1800S presents well. There are some rust bubbles on the top of the front wing and on the edge of the passenger door so we’d want to give the bodywork a good checking over as the P1800s like to rust. But apart from that this looks a very nice and clean classic rally car. 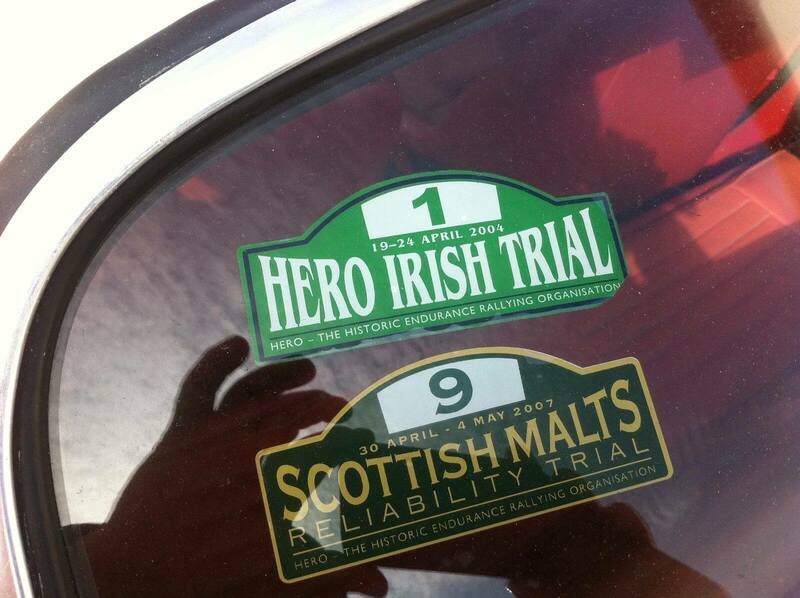 We’d like to know what modifications have been made to the suspension to see how they compare to a standard P1800. Where as the Volvo Amazon was (and still is) a popular rally car, the P1800s had a reputation as more of a touring car. So it would be really interesting to see how this one drives. We’d also like to know if any changes have been made to the gearbox and whether it has overdrive. But overall this looks like a very interesting classic rally car. We like how it retains the classic P1800 look and hasn’t lost its chrome or its amazing dashboard. 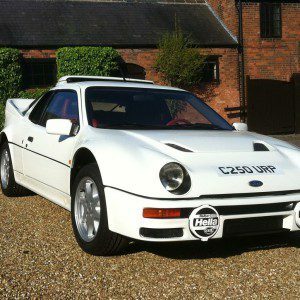 Despite the rally upgrades it presents itself as a daily driver and could be used regularly (though some road tyres might be a wise swap). 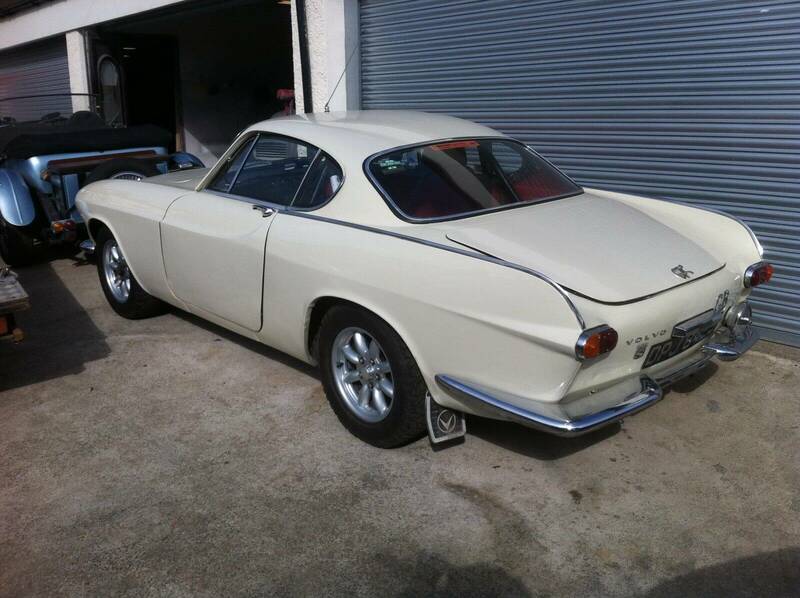 With a little bit of tidying on the paint, this rally spec Volvo P1800S could be all set for some classic racing this summer. This Volvo P1800S is located in Dalkeith south of Edinburgh and has an asking price of £12,950 which is open to offers.